BRING ALL OFFERS! SELLERS ARE MOTIVATED! 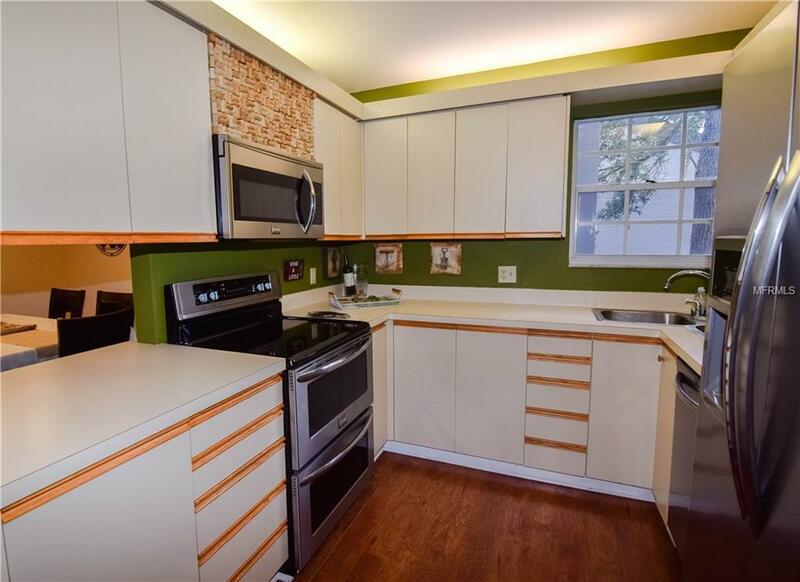 WELCOME HOME TO THIS BEAUTIFULLY MAINTAINED 2 STORY, 2BR/2.5BA STAND ALONE CONDO IN FABULOUS THORNBERRY PONDS! Thornberry Ponds is a charming, low-maintenance, NON-AGE RESTRICTED, pet friendly community close to Madeira Beach. 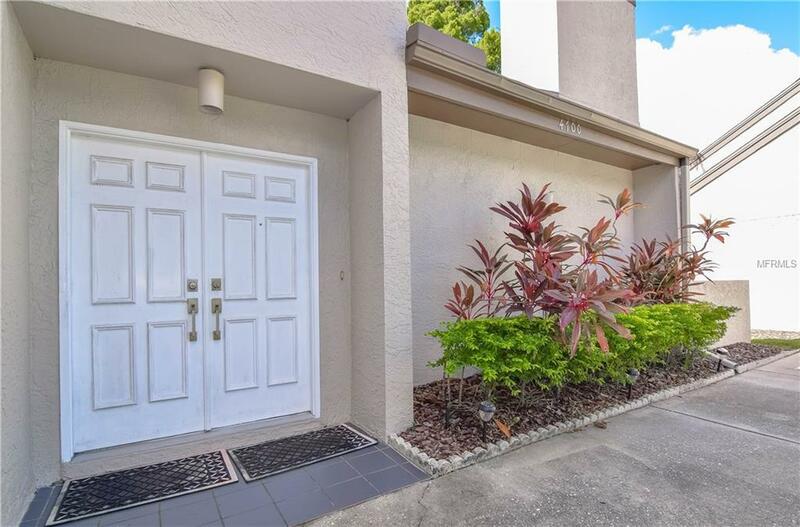 This home boasts back yard privacy and views of a lovely pond with fountain from a spacious lanai. 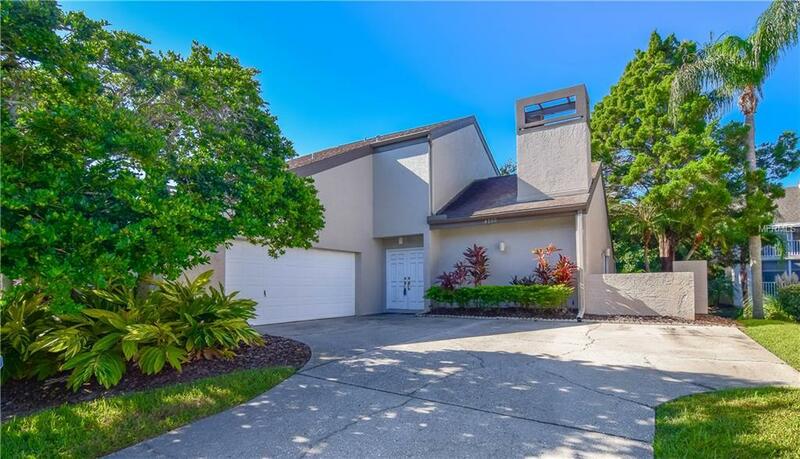 Inside this home, youll find a convenient floor plan featuring vaulted ceilings with sliding doors to the lanai. The great room radiates charm and warmth, complimented by a cozy wood-burning fireplace. 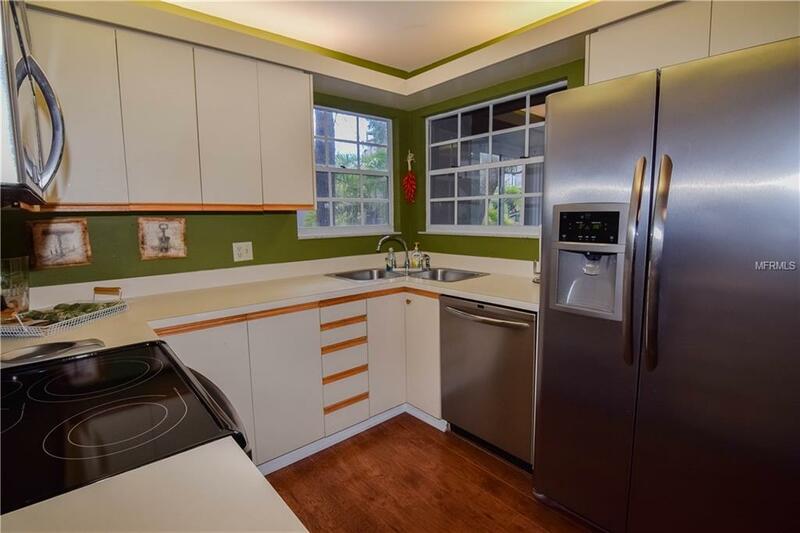 Enjoy new stainless steel appliances in the well-appointed kitchen with an adjacent eat-in space. Theres also a formal dining room and half bath on the first floor. Upstairs features two master suites, both with spacious closets and full baths. This villa has an ATTACHED OVERSIZED TWO-CAR GARAGE WITH WASHER AND DRYER! Enjoy the sparkling community pool and hot tub. Conveniently located close to Seminole City Square, top-rated schools and gorgeous Gulf beaches, this home is sure to go fast! Schedule your showing today! Additional Lease Restrictions 4 Mth Minimum With No Minimum Ownership Required.